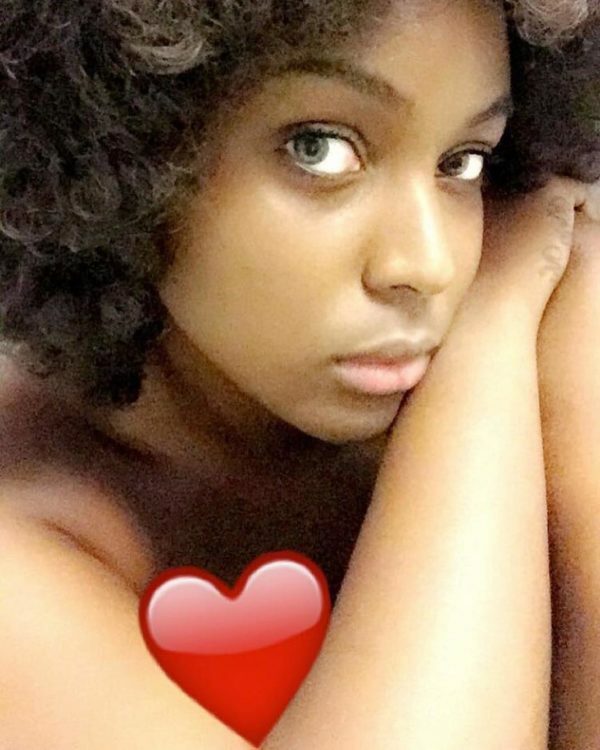 “Love and Hip Hop Miami” star Amara La Negra has drawn some criticism from online commenters after posting a #NoMakeup selfie. “Good morning! Buenos Dias!” the singer captioned her fresh-faced picture. The selfie, presumably taken first thing Thursday morning, got lots of love from several of the reality star’s fans. But many others were more critical. In particular, several Instagram users took aim at the Afro-Latina performer’s eye color, which they deemed questionable. There were even some discrepancies over whether or not her eyes were natural or not. “When I see a baby picture I’ll believe it,” another person charged. “Rumor has it she had her eyes permanently altered with the new procedure they have now to change ur eye color. But a baby picture would be proof. She was probably wearing contacts as a young girl too. “@amaralanegraaln do you have any baby pictures you’d like to post?🙂,” they added. La Negra has not responded to the request.